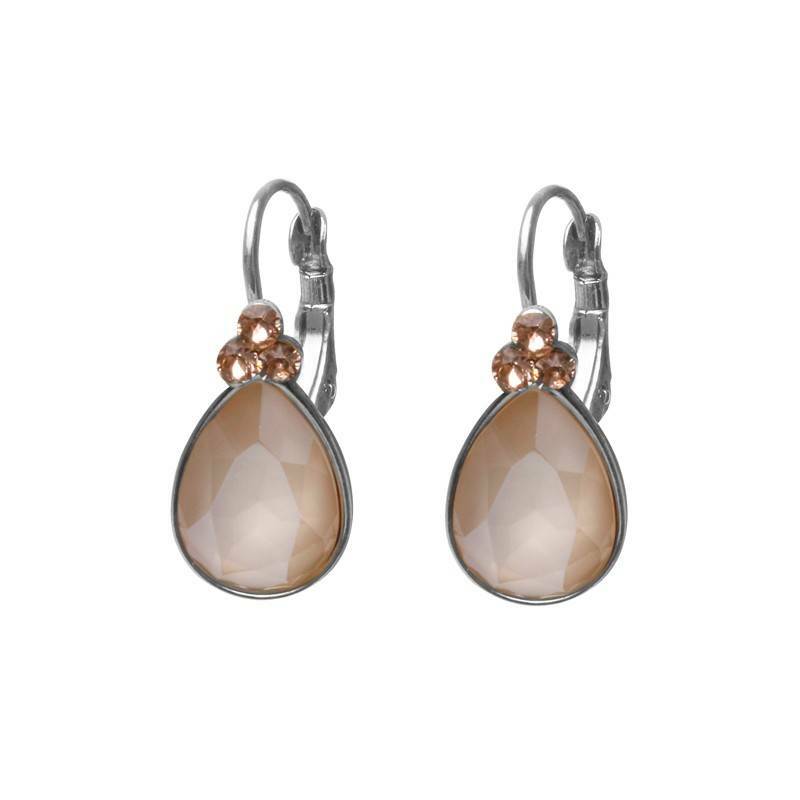 These Biba earrings are a Classy Basic collection in Gold or Silver. The large Swarovskisteen in the earrings with above 3 in a smaller size and matching color gives this series of earrings just that little extra! The collection consists of a whole range of colors and is available in 4 forms. Round, square, oval and a nice drop. Biba continues to amaze you ! !